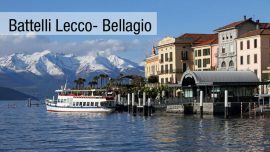 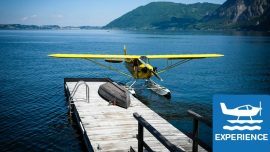 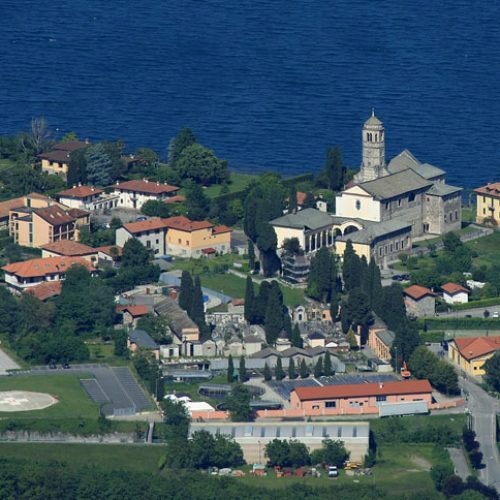 Gravedona nell’alto Lario: posizione strategica lungo la via Regia, centro di diffusione del cristianesimo e località turistica amata dall’Europa del Nord. 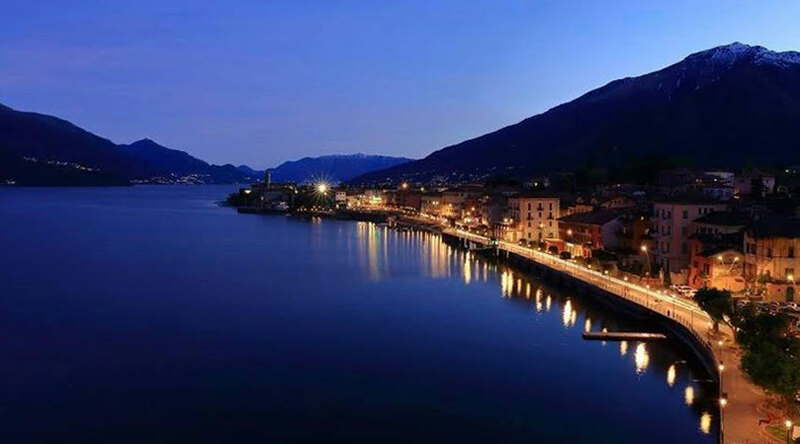 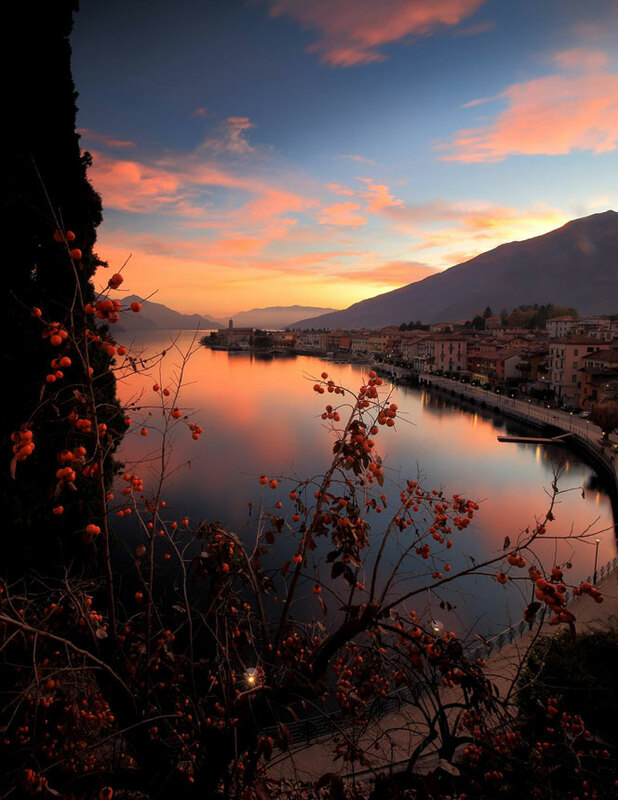 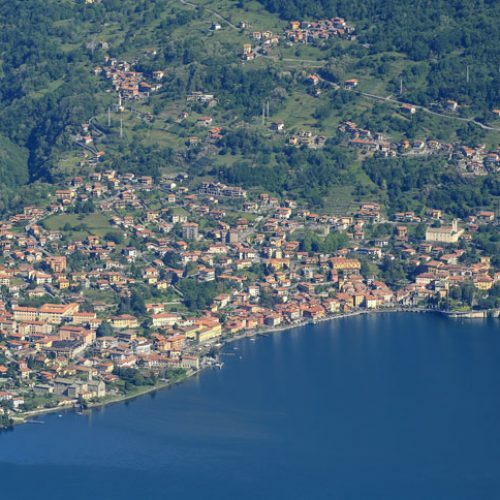 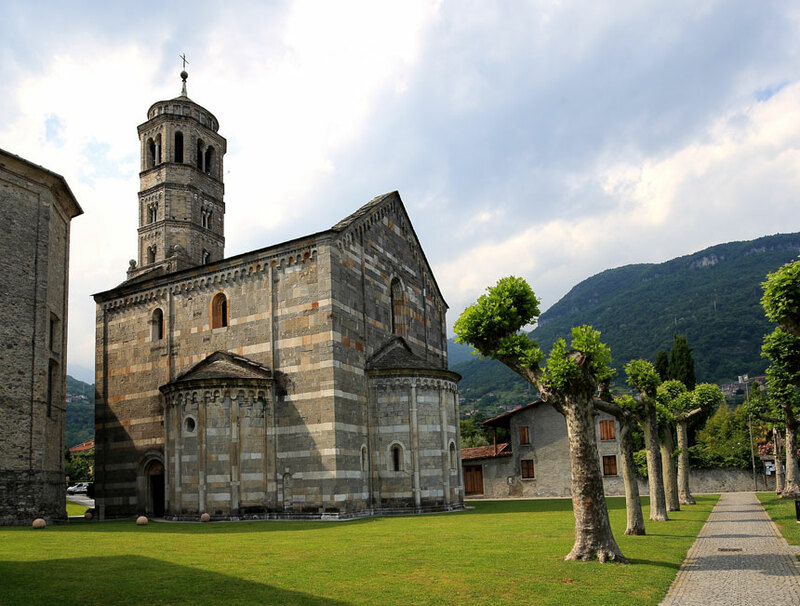 Gravedona is a famous tourist town of the upper part of lake Como and it is located on its western branch along the ancient Via Regia, one of the most ancient roads leading Milan to Chiavenna and transalpine passes, and then it links with Via Francisca leading to Chur. 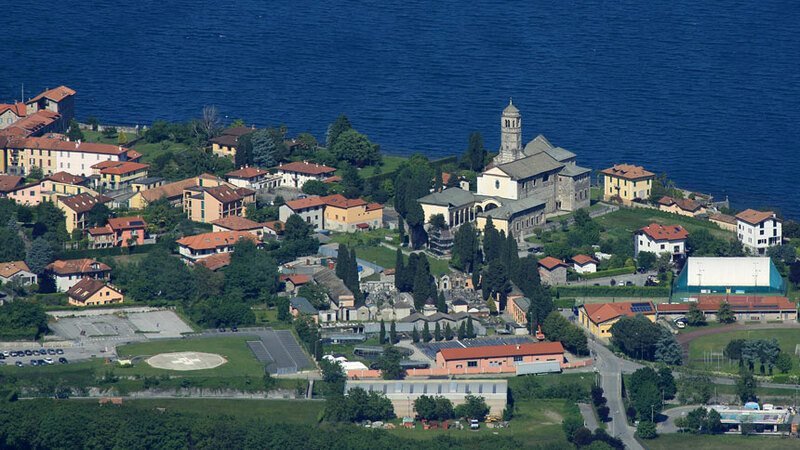 If you are here you can breath the Roman history traces not only for the Via Regia, but also for some altars, two of which are located respectively outside and inside the Church of S. Maria del Tiglio, that stands near the parish church dedicated to St. Vincenzo and near the lake. 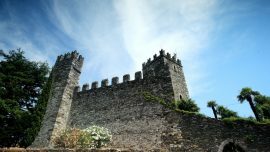 Even if Gravedona is a small country, he find many churches, which reflect the important role that this territory had for the spread of Christianity. 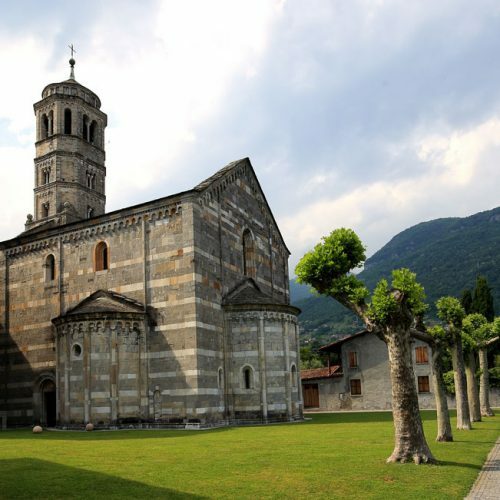 In addition to the aforementioned churches, it deserves to be mentioned and worth a vist the Church of St. Matteo and Gusmeo, located on a hill near the Church of Santa Maria delle Grazie and the Augustinian convent. 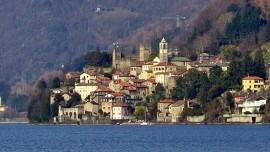 Gravedona, in its old town center, hosts the oldest buildings, among them the house where Alessandro Volta spent his holidays and the impressive Palazzo Gallio, with its unique cubic shape overlooking lake Como, and built on the ruins of a castle. 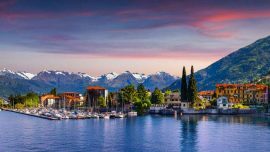 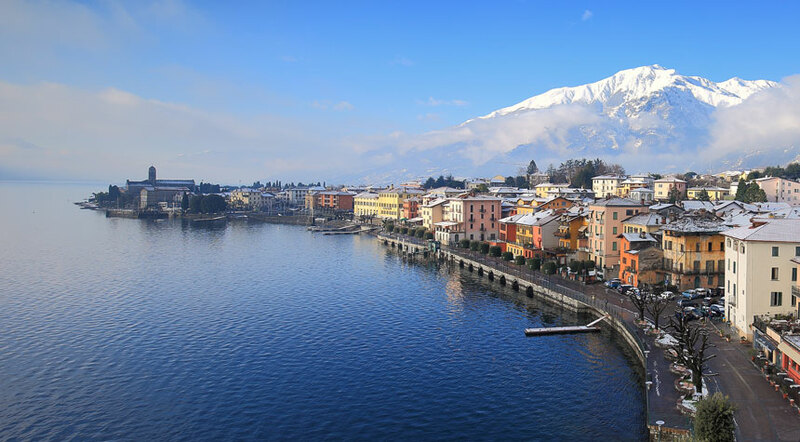 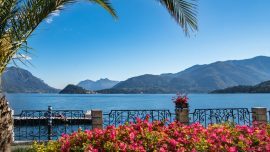 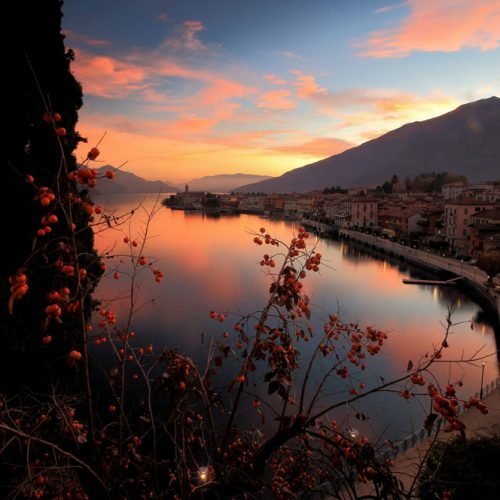 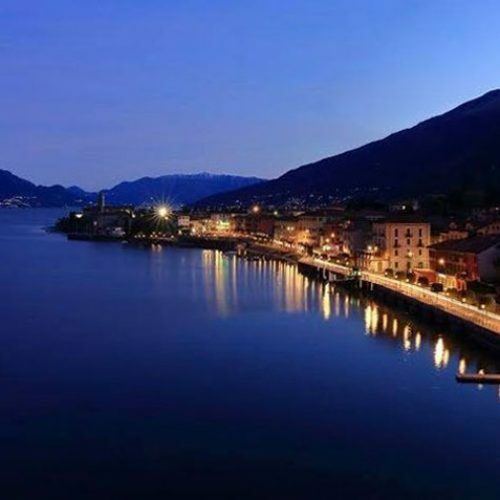 We can surely grant you that Gravedona really deserves a trip: you may enjoy the peace and beauty of lake Como and many sites of historical and religious interest, with its relevant art heritage. 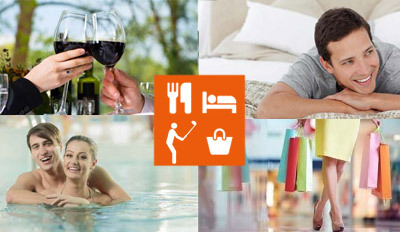 Do you like an active day? 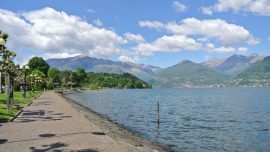 Don’t worry, Gravedona offers you many possibilities to practice water sports and many paths to experience hiking on these beautiful mountains. 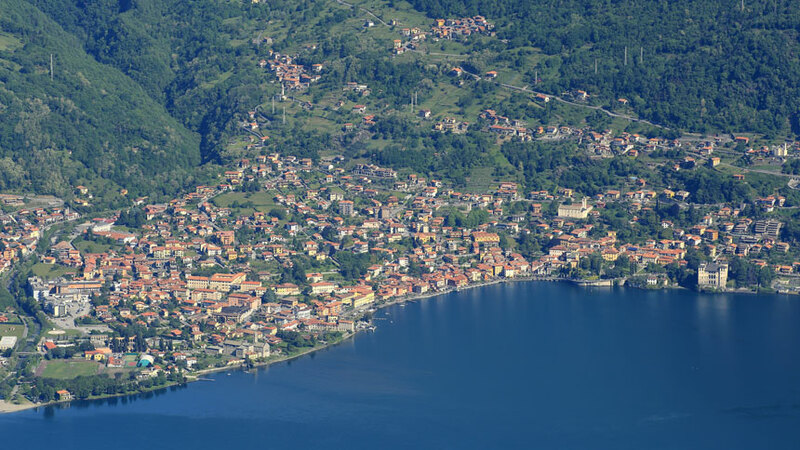 Very close to Gravedona, we suggest you to visit the Nature Reserve of Pian di Spagna.